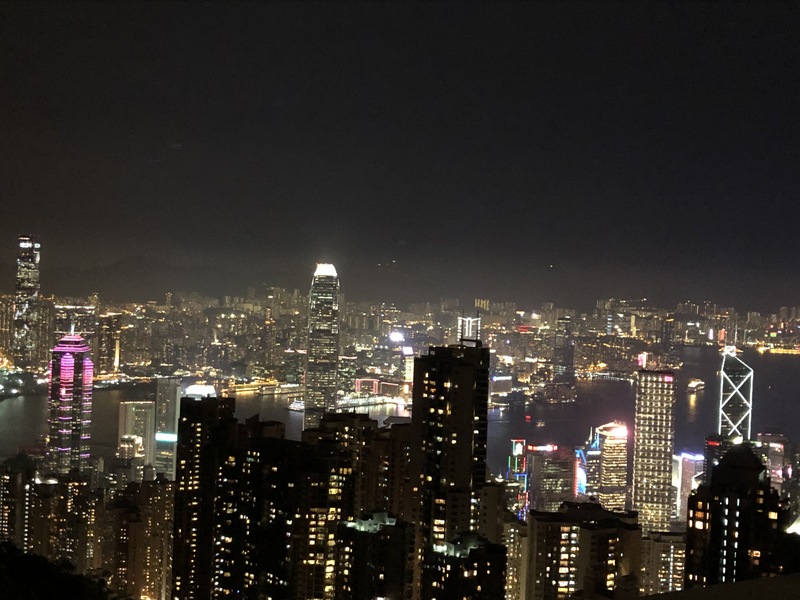 Dr F and Caren recently spent an extended weekend in Hong Kong, the last place that you would expect to go for “rest and relaxation”, haha~ Amidst the chaotic crowds, we managed to travel slow and visited neighbourhoods that are far away from HK’s well known commercial districts. A not-very-busy street in the middle of Hong Kong? We are the only ones here! Can I get your balloons?